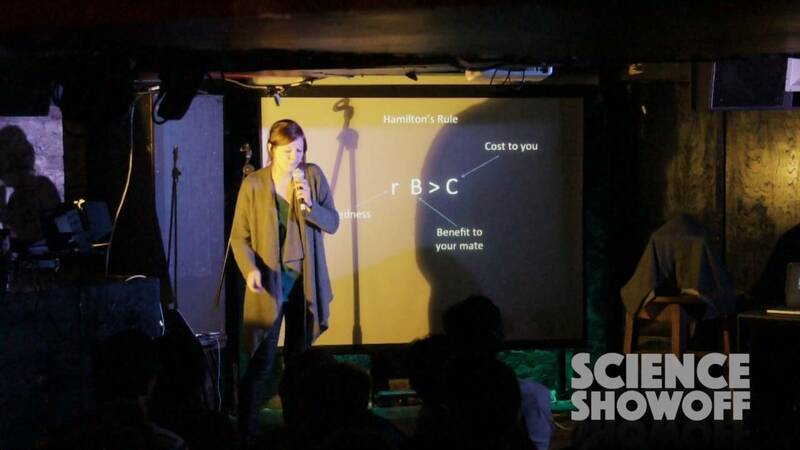 I'm a freelance science communicator with three years experience as a science performer and comedian, and more than five in public engagement. I've previously been involved in a diverse range of different events, including running science stalls at museum lates, performing stand-up comedy, presenting on a television documentary, volunteering at public events, and organising hackathons. As Innovation Officer for the London NERC DTP I am always interested in ways to enable our students and academics to engage with a diverse range of audiences. If you're looking for researchers who want to volunteer or engage with the public, please get in touch! I am available for conferences, talks, presentations, debates, panel discussions and comedy nights - get in touch if you're looking for an ant biologist, an evolutionary biologist, or a conservation ecologist!